It saddens me to have to write this review. I've enjoyed and supported AdBlock for many years. But I'm forced to acknowledge the reality: this app is a sad husk of its former self. The release of Safari 12 and the attendant requirements of converting the old Safari extension into a new App Store app saw the end of nearly all the features and customization options that were present in the old extension. Some of those features have gradually been restored. Most have not. I'm sympathetic to the fact that this is the result of new requirements sprung on the developer by Apple. But sympathy doesn't change the user experience. The loss of old options and features hurts this app. What I'm not sympathetic to is the fact that this app sometimes uses an inordinate amount of processing power. On a handful of occasions AdBlock has maxed out my CPU usage. I've seen the performance of my entire system degraded to the point of unusability. 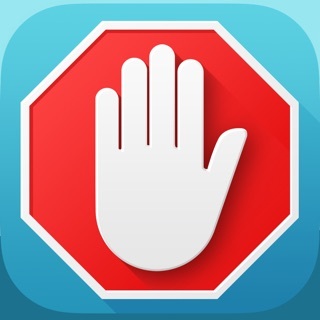 Looking at resource usage fingers AdBlock as the culprit. On the handful of times that this has occurred I've had to restart the entire system to restore performance. I do not know what bug or issue is causing this. Nor do I care to know. I just want it to stop. Never mess with perfection, for money! Ask for money you did, donated many times for what was the perfect gift. ADBLOCKER was so wonderful, now I have gaps where advertising was on the NYTimes… ads all over FB; not asking much but really desire another program or my ability to correct the deficiencies of this product now represented as ADBLOCKER 1.9. You all sold out, why did you not sell the software or the application years before this? OMG sold to MACKEEPER! The worst program, slows the entire computer systems programs malfunction w/glitches, which I am not assured of MacKeepers intelligence to take over my computer and shuffle defragmented programs and delete my documents. No, not assured they are perfect, but neither is MacKeeper! What have you done, what a enourmous loss for everyone. Constant issue with inability to open websites, blocked! I feel like I am running a inefficient Microsoft program with no freedom! A pause botton, whiteout websites does not take care of the problems of ads or views there! Did I say, I hate the new adblock? I wrote to your company…to trouble shoot, no response, but made effort to get in line! Hi OneFish. Thanks for your comments. I'm not sure where you got the idea we sold out to MacKeeper, which is a purveyor of malware. 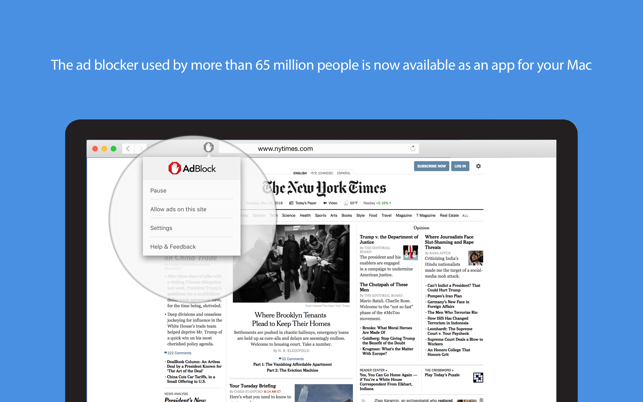 AdBlock can't block that kind of ad, since we aren't an anti-malware application. Please follow these instructions to remove MacKeeper from your computer: http://www.thesafemac.com/arg. 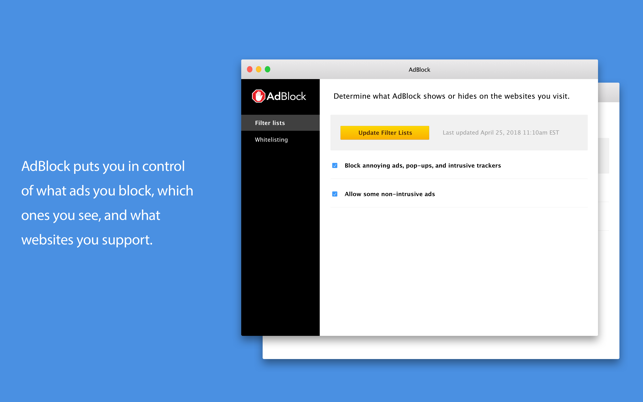 For the sites you're not able to get to and where ads aren't blocked, can you please make sure that the ticket you submitted includes AdBlock's debugging information (https://help.getadblock.com/solution/articles/6000087856-how-do-i-give-you-debugging-information-), along with a link to the sites you're not able to visit? The pre-Safari 12 versions of AdBlock were great, and I was very happy with them, though I did a fair amount of adding manual filters to get rid of stuff I really hated on sites (I’m looking at you, video elements on CNN), or block ads on non-mainstream sites that didn’t make it into common filter lists. 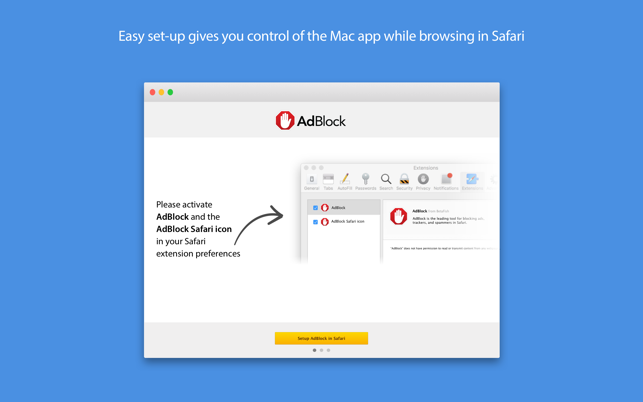 After the Safari 12 changes, AdBlock for Safari is doing a fairly decent job of taking out the worst stuff still, but a number of sites have ads that are are slipping through, at least some of the time. And without the ability to add manual filters, there’s no easy fix. I hope (and expect) the developer to fix this eventually — the massive change to the filtering model in Safari 12 obviously will take a major effort to re-establish full functionality. Would also love to see options to block all auto-playing video, and also animated images.